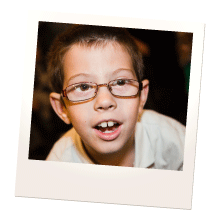 By fund raising for the Golden Lion Children’s Trust you will be helping children with special needs and underprivileged youngsters throughout Sussex, parts of Surrey and Kent. There are a number of ways to raise funds, which are essential for the survival of the charity, and your efforts could mean so much. Thank you. Do you shop on line? Most major retailers subscribe to EasyFundraising and donate a percentage of your purchase prices to the charity of your choice. Then follow the links to go to your chosen retailer, complete your shopping and Easyfundraising will do the rest. A percentage of the total is donated to the charity named by you. We never know how much you have spent or on what. We always appreciate you thinking of the GLCT and of supporting the children in this way. So avoid the queues in shops and help us help the children at the same time! If you are a UK taxpayer we can claim back the tax on your donation. 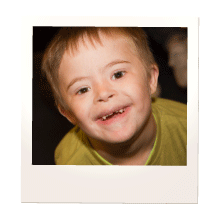 Using GiftAid means that for every £1 you give, GLCT can receive an additional 25p from HMRC. This results in more resources for the GLCT and more resources for the children. Display a GLCT collection box. Friends and family members are often willing to help with these and it’s surprising how quickly small change can mount up and fill a box. Why not hold a tea party or arrange a coffee morning for a small group of friends, family and neighbours? Think of a seasonal theme for inspiration. Talk to GLCT about ideas for a raffle and GLCT information for your guests. If you take part in a sponsored event you could nominate GLCT to benefit eg London Marathon, Brighton Marathon, London-Brighton Cycle Ride. Or why not arrange your own sponsored walk for friends or work colleagues? Ask GLCT how to go about this. 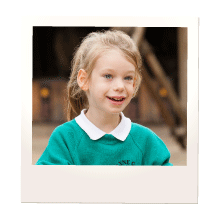 Contact us today on 01273 891963 or email enquiries@glct.org.uk and together we can ‘bring a little magic into the life of the child with special needs’.